Karisma Gave Us A *Dil Toh Pagal Hai* Flashback Sabya Style In This Royal Blue Suit! 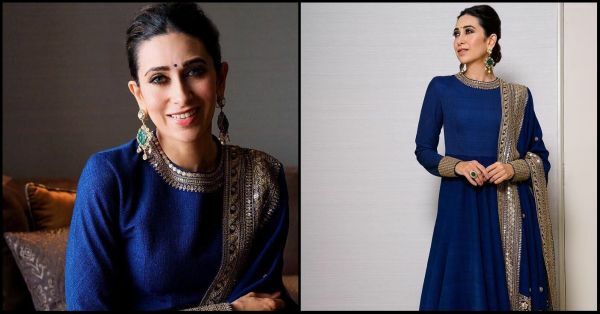 Looks like Karisma Kapoor is recreating her famous Dil Toh Pagal Hai look but in an Indian style because it is 21 years later and finally, she is wearing all blue again. 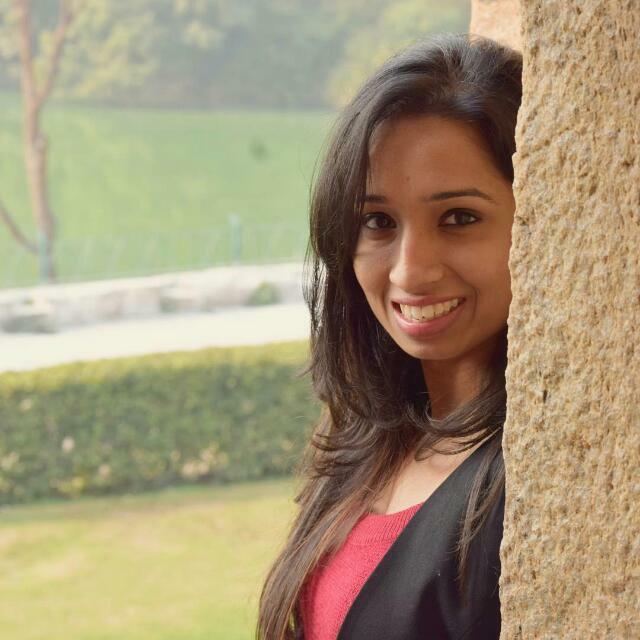 Remember the popular dance number, Le Gayi, from the movie? When she was seen in a head-to-toe royal blue jumpsuit and matching accessories. Well, only yesterday, she gave us a DTPH flashback in a head-to-toe Sabyasachi outfit and I swear, once again, Karisma Dil Le Gayi Le Gayi! Karisma wore a stunning blue and gold-toned anarkali suit by Sabyasachi and we're in awe of her style. From her earrings to her juttis, everything is pure Sabya in this look. Such a simple suit with gorgeous placement embroidery, this is just the perfect outfit for the upcoming festive season. All she needed was a low bun and a matching blue bindi to complete her look. Yes, it's that easy. What do you think about this Nisha throwback?